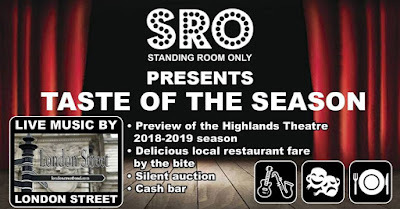 Standing Room Only, the Highlands Theatre Boosters is hosting Taste of the Season, a preview of this year’s shows from the Highlands Theatre Program on Saturday, August 25 from 7 to 11 p.m. at the Highlander Event Center located at 90 Alexandria Pike in Fort Thomas. Entertainment also includes live music performance by London Street Band. Local restaurant fare by the bite is provided by more than a dozen restaurants including, Colonel De, Siam Kitchen, Dixie Chili, Grassroots & Vine, Top Shop Popcorn, Behle Street, Pinky’s Pit and more. 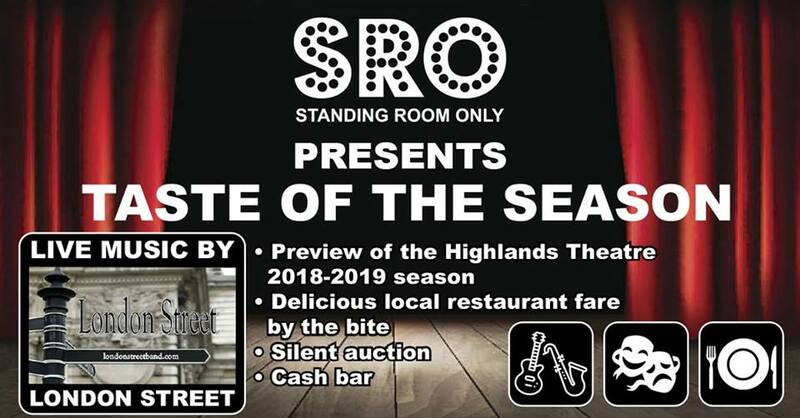 Admission is $35 and you can reserve your tickets right now at https://www.sroinc.org/tots and benefits the Highlands Middle and High School Theatre Program. A silent auction and cash bar are also available. RECIPE: Cornbread That is Almost Like Cake.